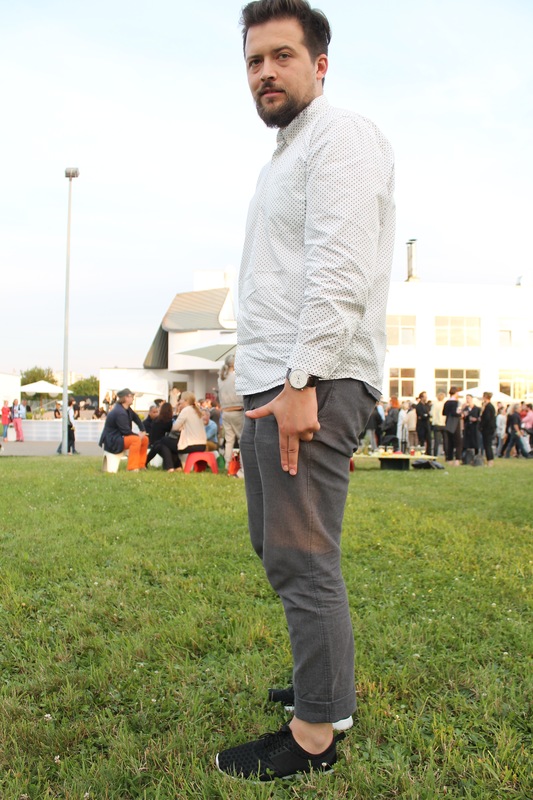 this photo was taken at the VITRA SUMMER PARTY during ART Basel 2015 and I absolutely love his outfit. 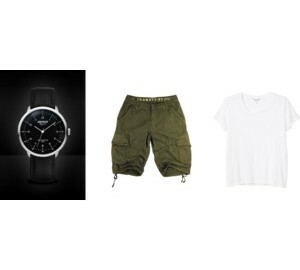 the cool things about the ADVOLAT watches, besides being swiss design, are that they are A very comfy and B can be worn for day and night. In Cristians case we just change the watchband and the watch looks absolutely different. he has a more chunky genuine leather band with stiching for everyday and a sleek brown leather watchband for the more elegant days or nights like during ART Basel. with every watch you can buy an additional watchband to make your watch more versatile and in the end I think it is absolutely worth it. 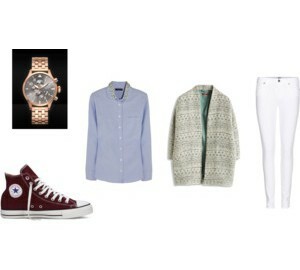 thats what I currently wear everyday. absolutely in love with my huge golden watch. 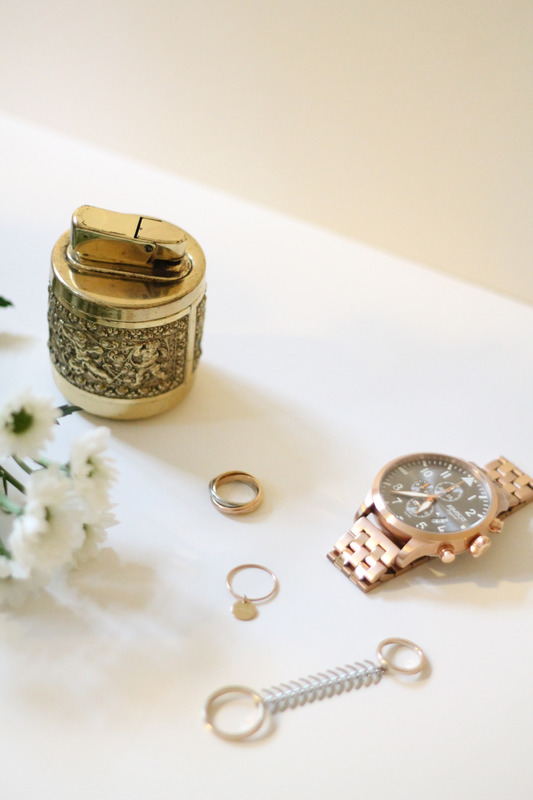 the Cartier like ring tells a beautiful family story. my parents had white gold wedding bands and divorced after about 20 years or so and kept the rings and are still in a good relationship so for my birthday present – becuase they knew that I love the CARTIER ring and that I always wanted to have one – they brought the wedding bands to CHRISTIN WEBER a goldsmith in Basel and she took a piece of each ring and made a new one out of the pieces. then she added a rose gold and a yellow gold ring and TATAAA! I had my very very personal family cartier ring 🙂 I wear this precious ring everyday since my 29th Birthday and that has been a while. the little tiny ring with the plate is another ring that I have been wearing for quiet a while too. I got it last January at GRIEDER in Basel. It says OUI (yes in french) on the plate – and no I am not married. 🙂 the newest ring is the funny looking one. I did it. I went BIG. not that size matters in general – but here it does 🙂 I found this lovely piece at the ADVOLAT webshop and was thinking about it for the last couple of weeks before I ended up getting it. Cristian has the ADVOLAT CITY watch and I once stole his watch for a day and really enjoyed wearing a big watch. so this one the FLIEGER 2 is in fact slightly bigger than Cristians one. it is now the time to wear longsleeve dresses with bare legs. 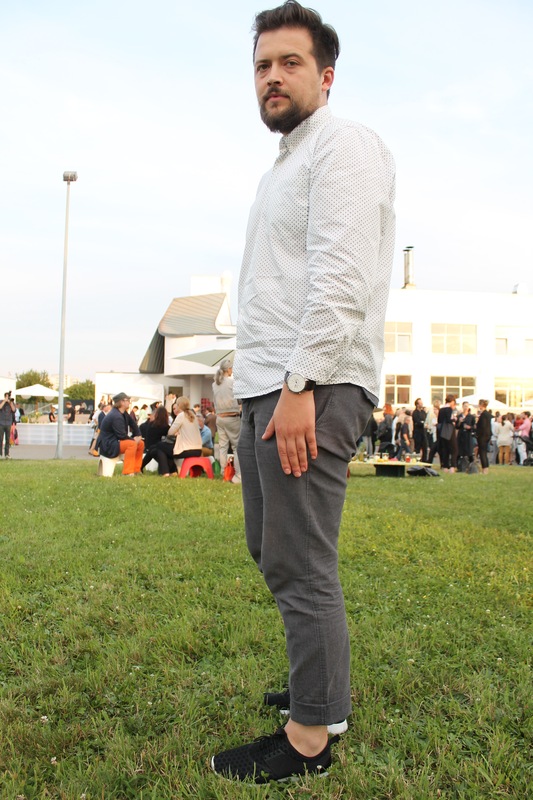 last sunday was such a beautiful day and I was chilling in the sun at the KABAR in basel. as you can see I stole Cristians watch 🙂 I think it looks awesome on me, I am really thinking about buying an Advolat watch for myself. I saw something nice for you! 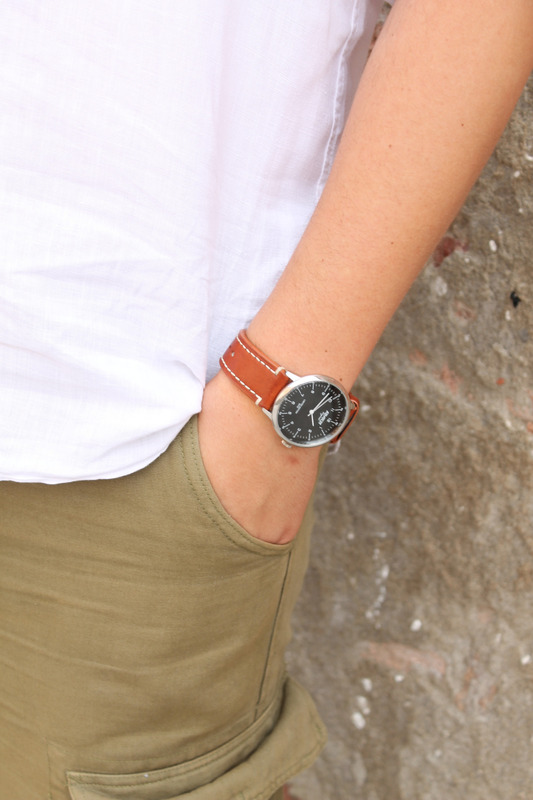 this simple watch is perfect for men and women. 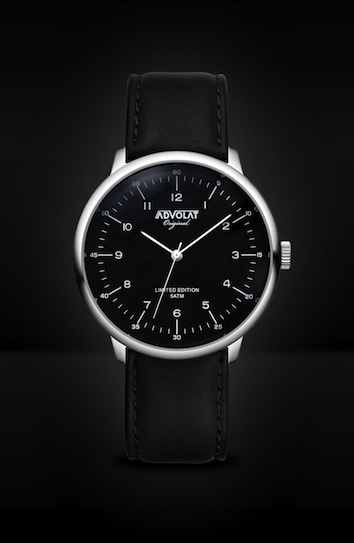 I have already introduced this watch brand in a previous post – read more here >> I am a big fan of the BAUHAUS design and therefor I love the shape and design of the CITY watch – simple and sleek! so you might wonder why the watch looks different in the photo above – thats because I switched the wristband, instead of the black I attached a brown leather band. a quick simple thing makes a big change! 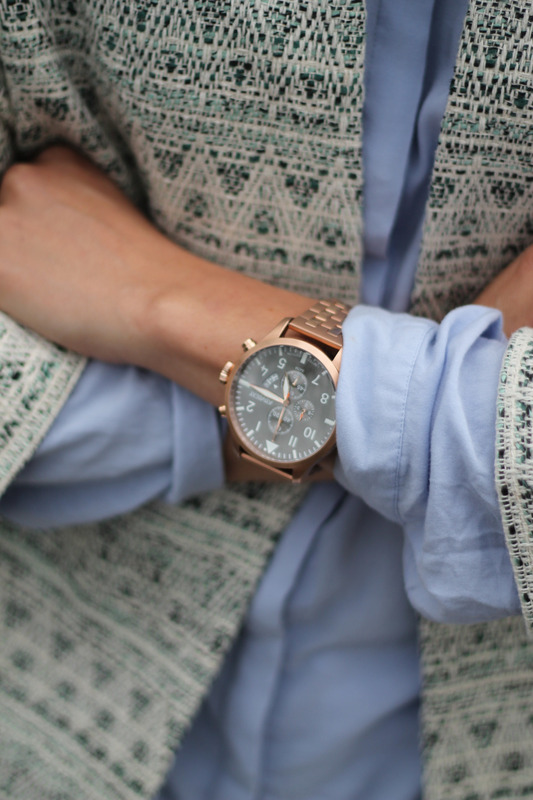 a watch brand from BASEL – isn’t that amazing? I recently discovered these gorgeous watches when I was strolling thru Clarastrasse in Basel. Next to the Basilisk photography shop there is a shopwindow with some pieces of their collection. It was the first time I have heard of ADVOLAT and I really liked the fact that they are from Basel. ADVOLATOriginal. UNIQUE TIMEPIECES. STRICTLY LIMITED. I really like the BAUHAUS design CITY watch and the same watch can be worn differently – with a black watch strap or with a brown one. 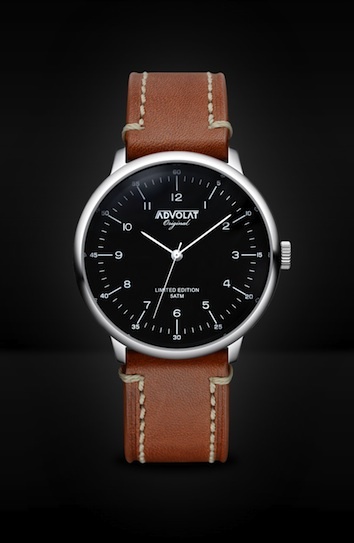 for CHF 49.00 you can purchase the brown leather watch strap and easily change it by yourself when ever you want. 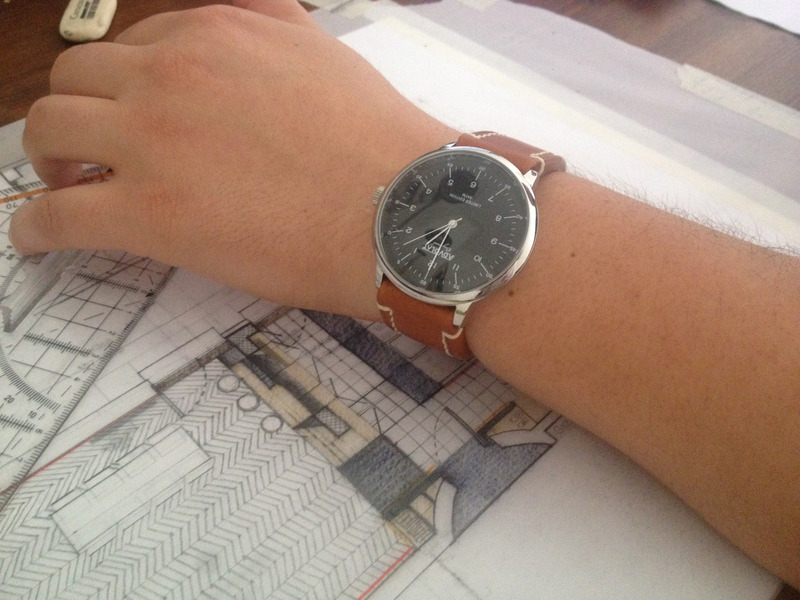 soon I will show you photos with the two different watch straps – a more elegant and a more casual version – stay tuned!